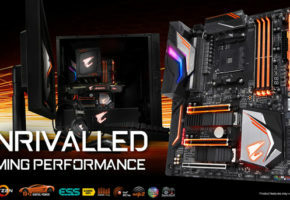 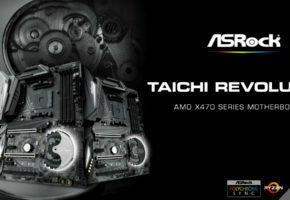 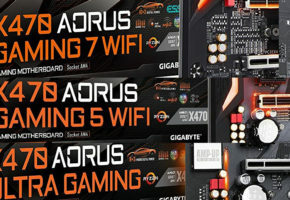 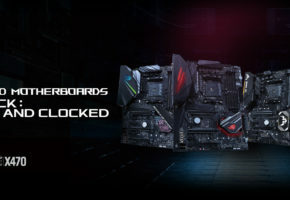 We have just been told by our friends at El Chapuzas Informatico, that they finished their review of Zen+ CPU with the latest motherboard (a part that was missing in their previous reviews). 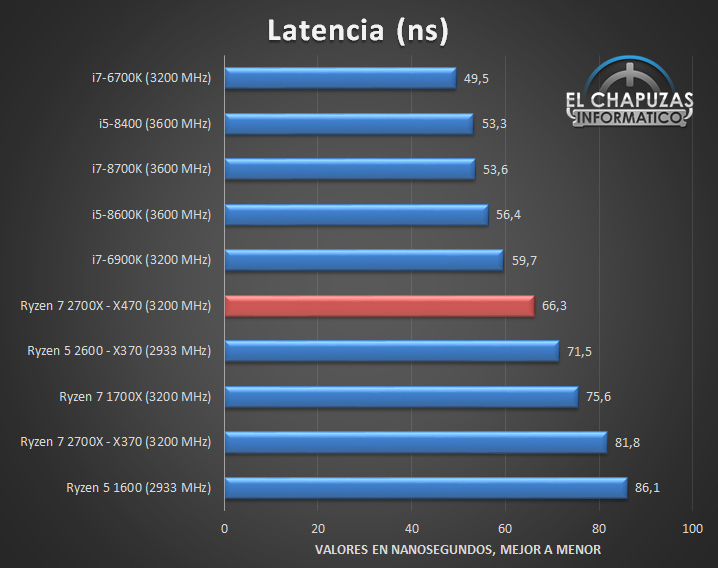 This is the first full review of Zen+ with actual gaming benchmarks. 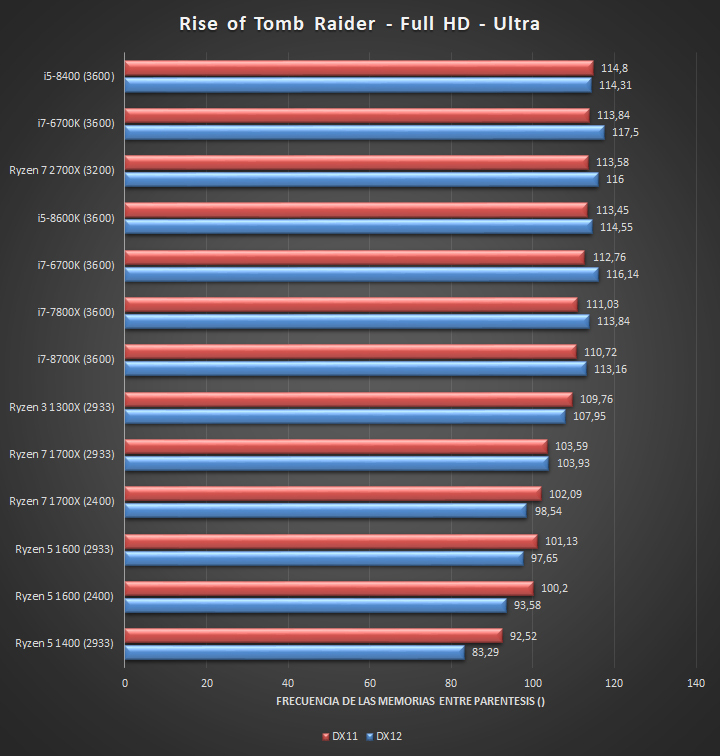 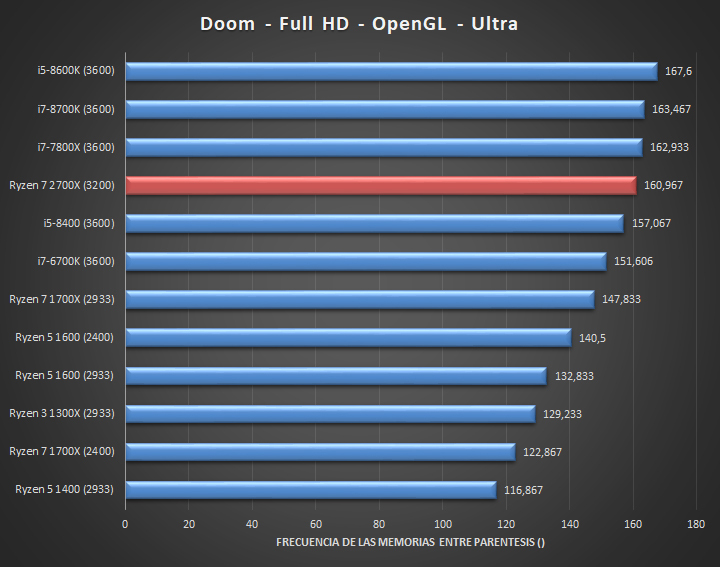 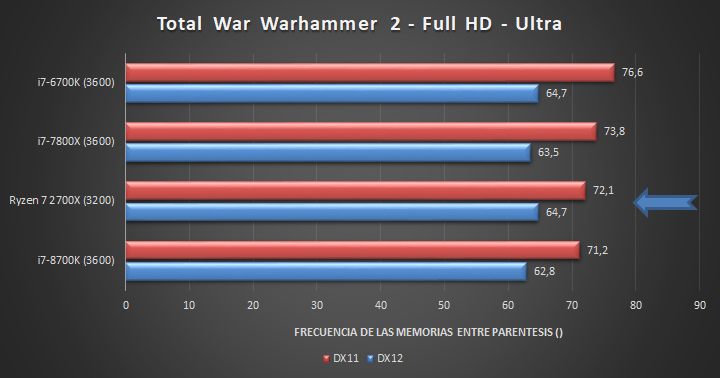 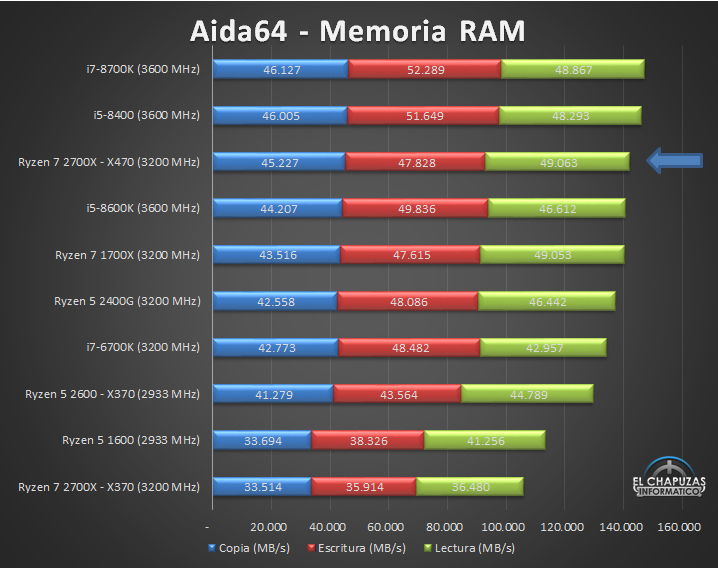 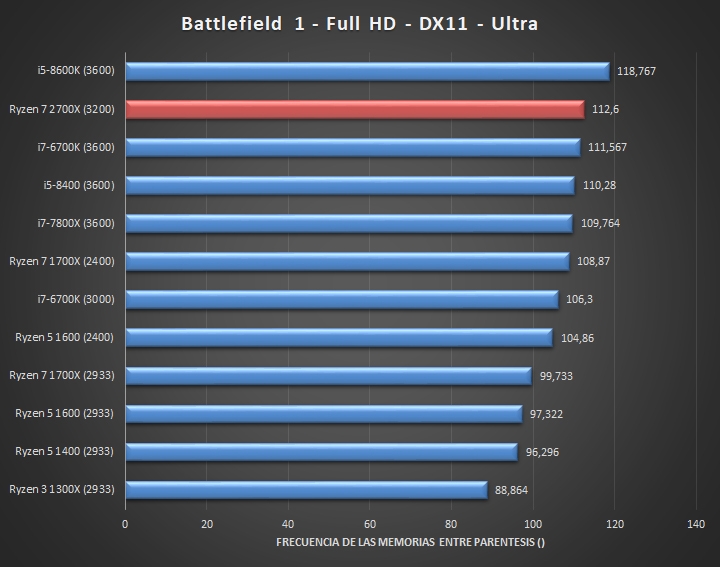 Here we are only sharing full-HD benchmarks, visit El Chapuzas for 4K benchmarks. 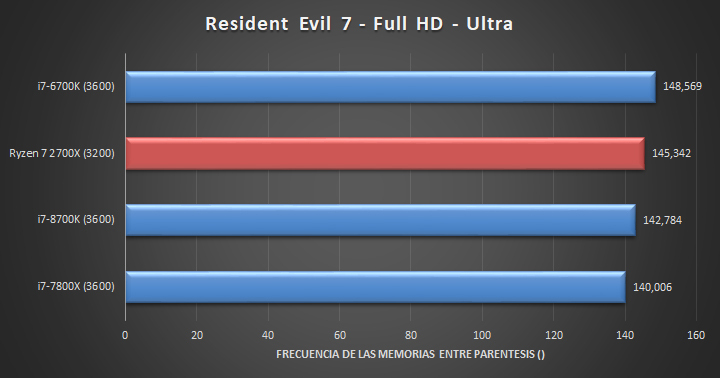 Results are quite interesting, to say the least. 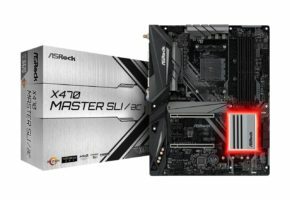 Notice that they are using 3200 MHz memory for Ryzen and 3600 MHz for Coffeelake platform. 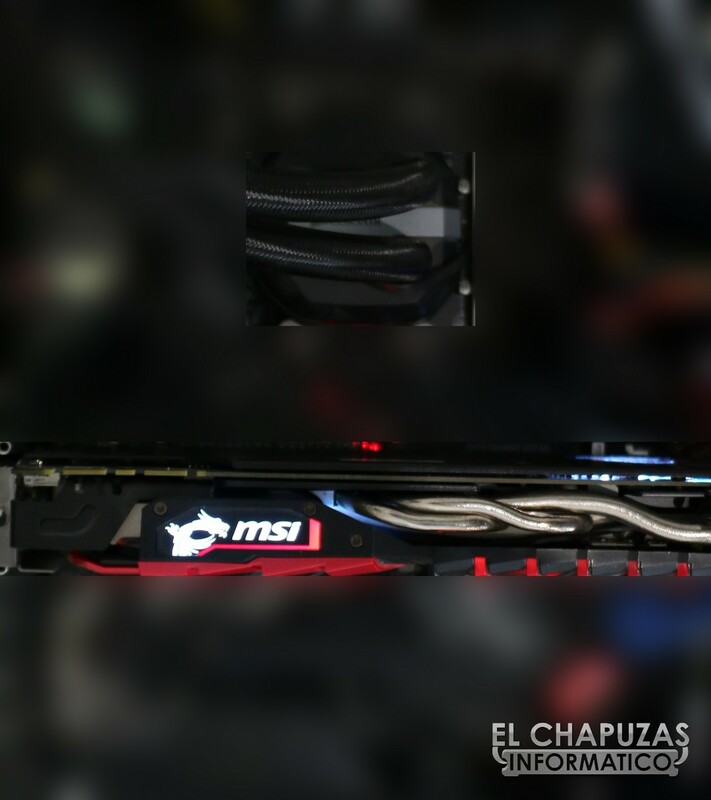 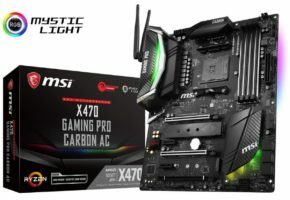 The graphics card is MSI GeForce GTX 1070 Gaming Z.